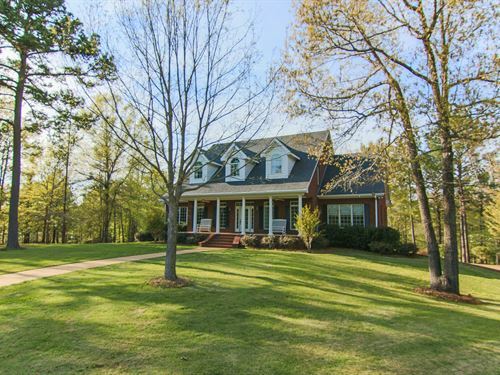 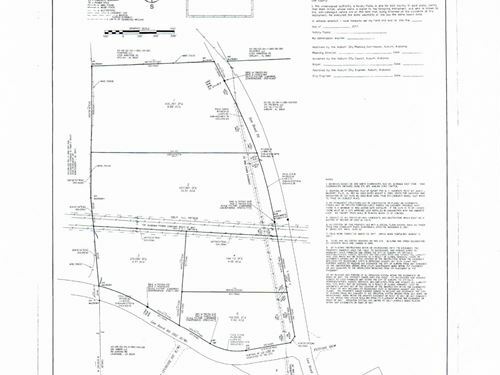 This is a beauty property that would make an excellent home site in the Auburn Area. 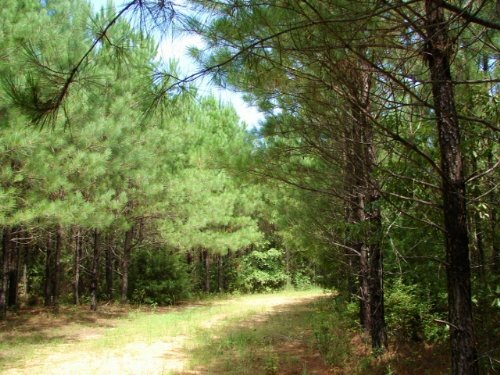 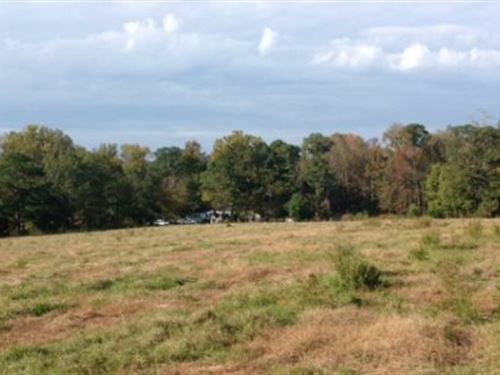 The lot consists of +- 5.72 acres and has mature timber throughout. 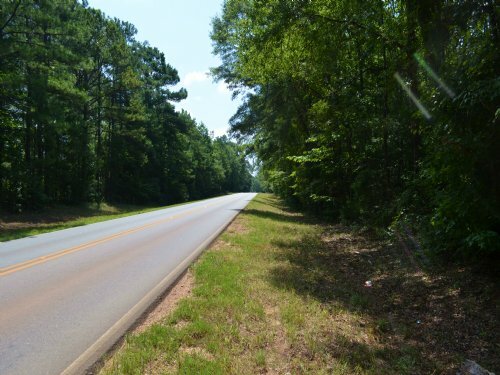 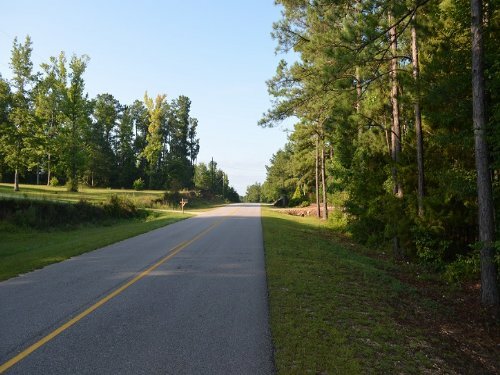 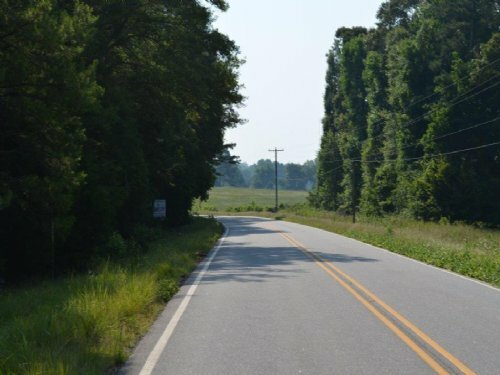 Located just south of Sand Hill Road (Lee County Round 10) on Lee County Road 159, it is minutes away from the interstate and downtown Auburn.